Get back up on your fences, desperadoes. At least for another couple weeks. 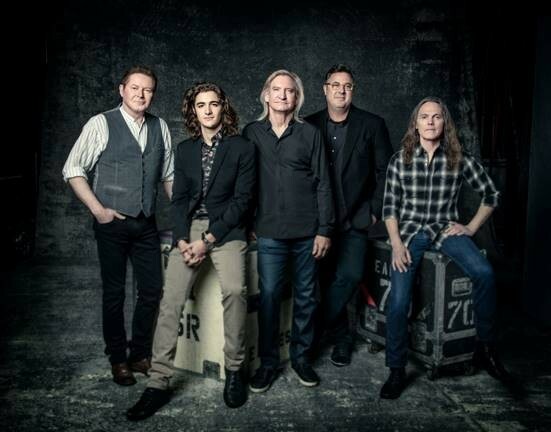 Rock legends the Eagles have postponed their May 8 show at the Spokane Arena, pushing the concert to May 24. The reason for the date change: Per a press release, drummer and vocalist Don Henley is ill.
Tickets that were purchased for Tuesday's concert will be honored at the future date; refunds are also available. Contact the Arena at 279-7000 for any further questions. Meanwhile, check out writer Elissa Ball's essay in our latest issue about learning to stop worrying and (at the very least) begrudgingly admire the Eagles.